Congratulations to March Student of the Month Recipients! 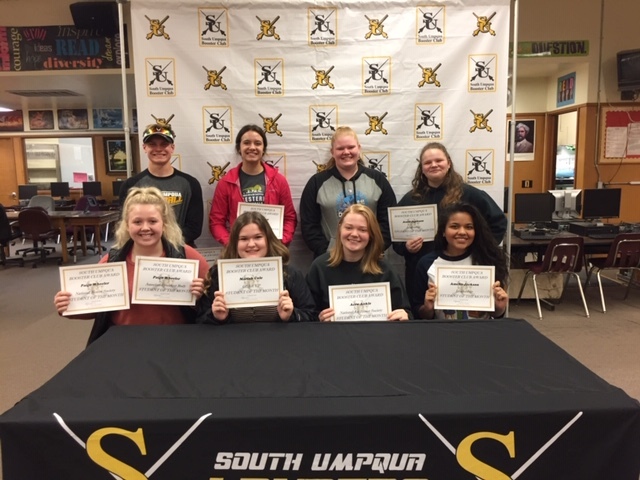 Congratulations to the nine students who were recognized by their teachers and coaches for their hard work and achievements in the classroom and in their respective sports! We are proud of you and your hard work!